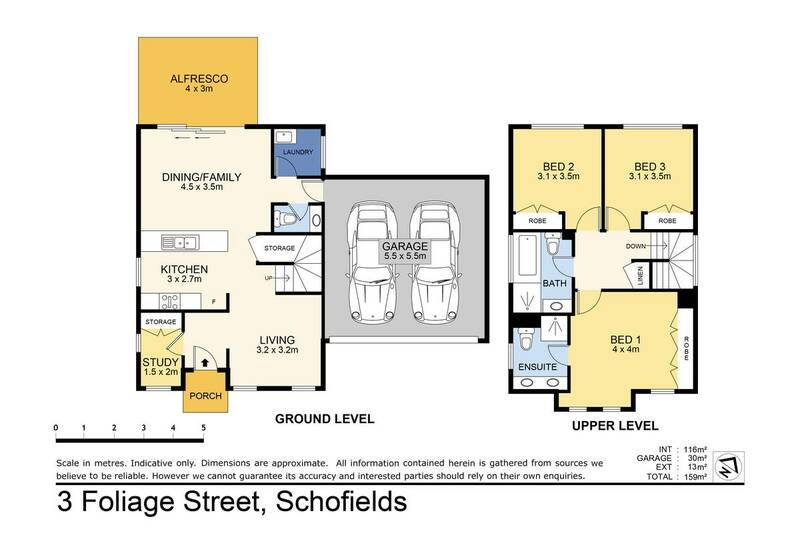 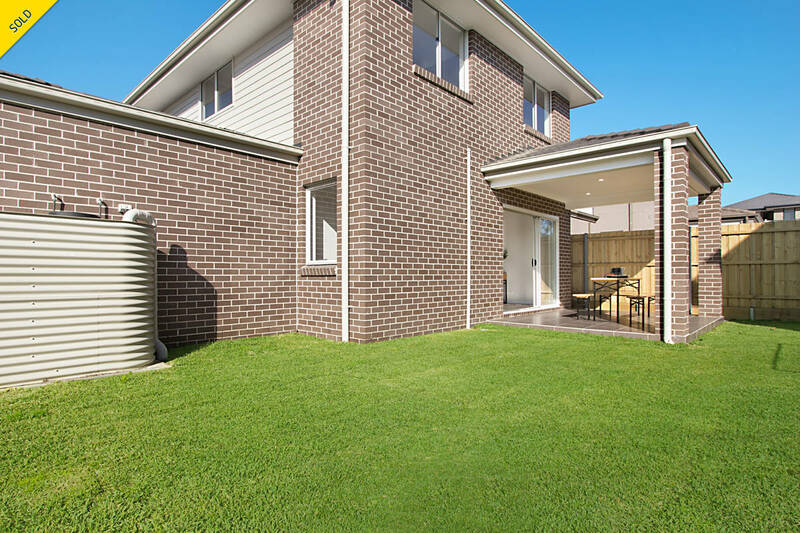 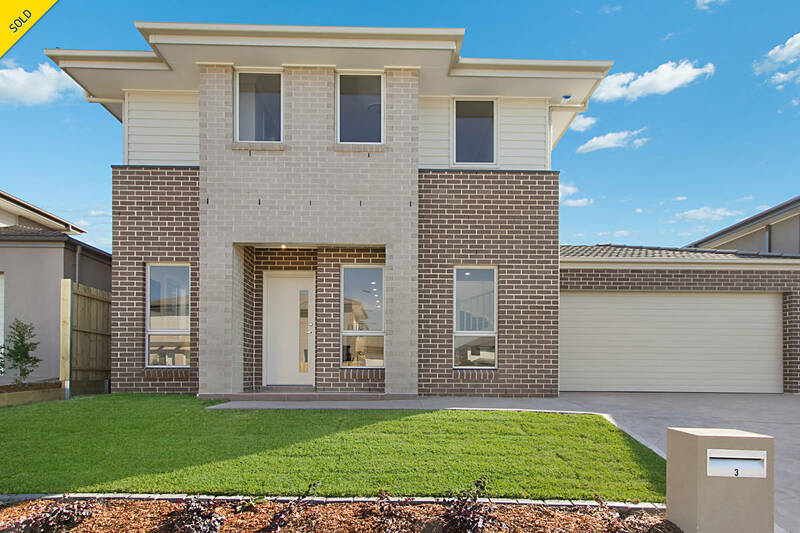 Schofields premier real estate agency are proud to offer this brand new, split level, quality modern home is chic and sophisticated while remaining family friendly. 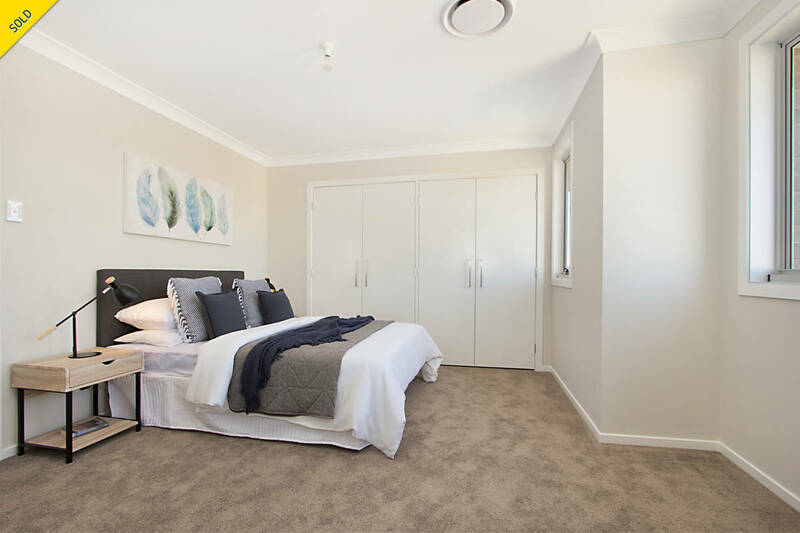 Tastefully styled with warm paint tones and unique features such as carpeted bedrooms and tiled living areas. 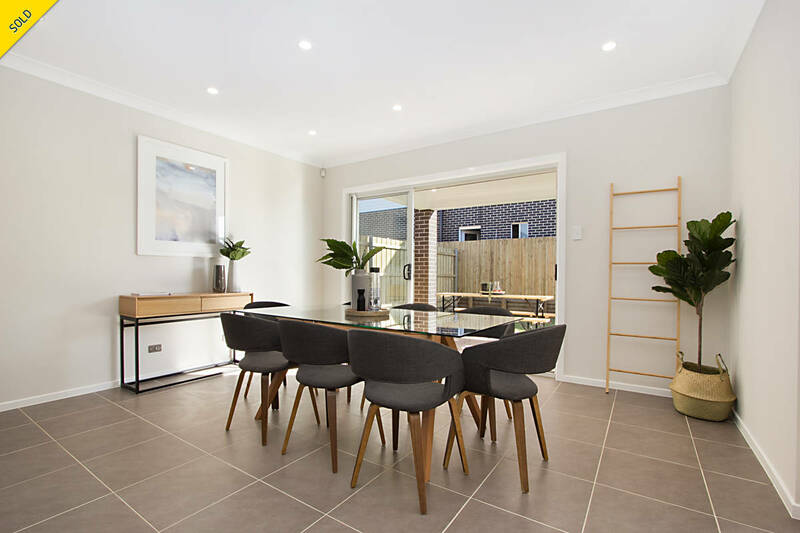 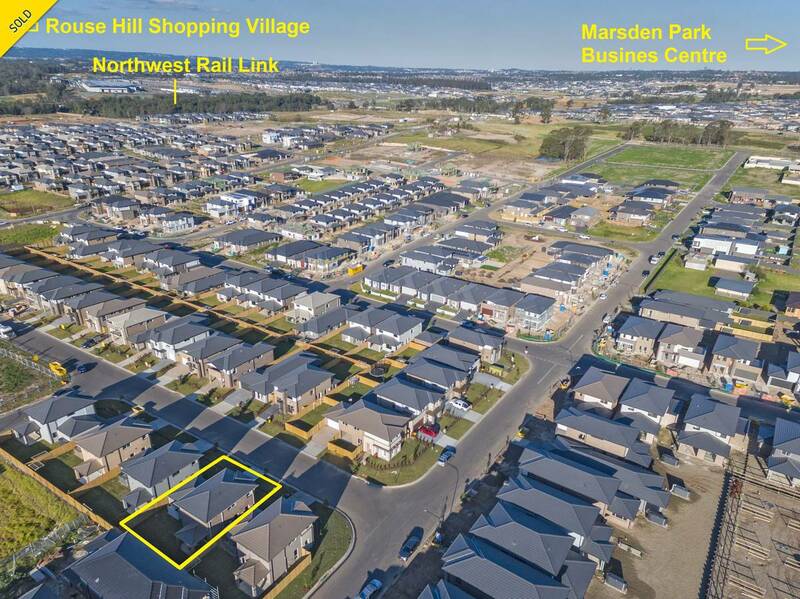 Positioned in a sought-after location just moments to local Primary School, bus stops, Schofields Station, cafe's, restaurants and shopping facilities. 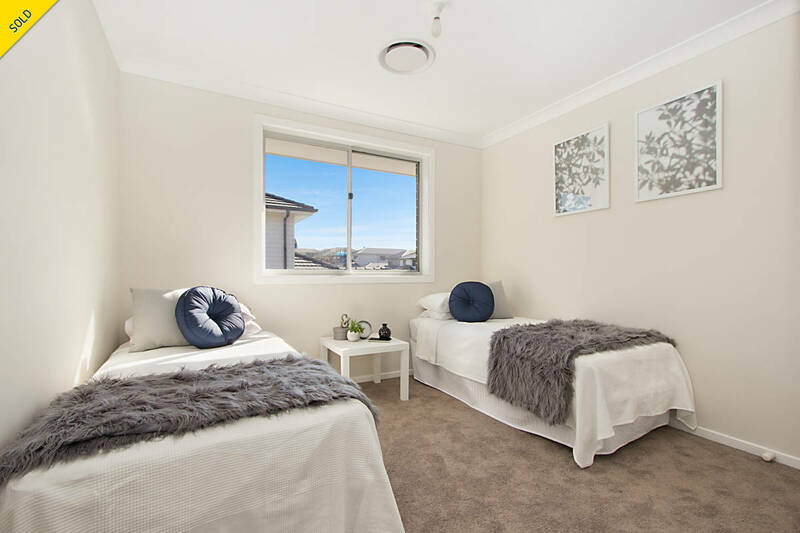 This property offers three double bedrooms of accomodation, with built-in wardrobes including the light-filled master bedroom which features a walk-in wardrobe and en-suite. 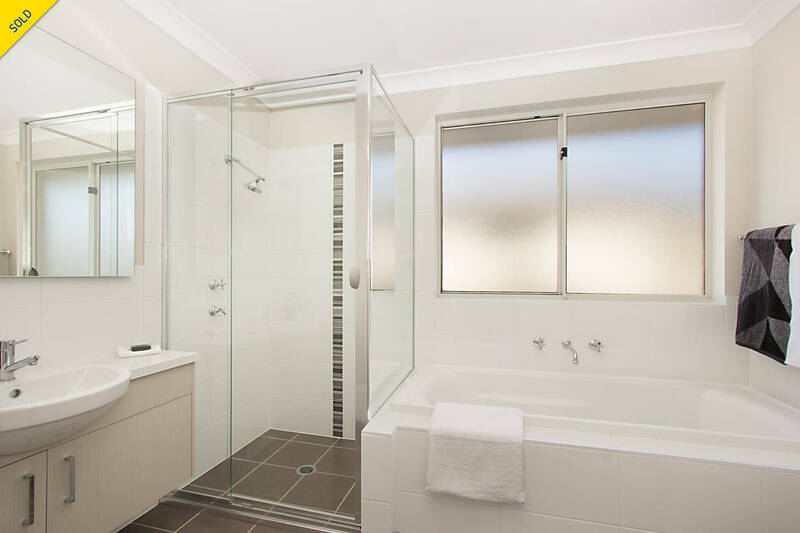 The main family bathroom is truly stunning, containing a built in bathtub, an oversized shower, and separate toilet. 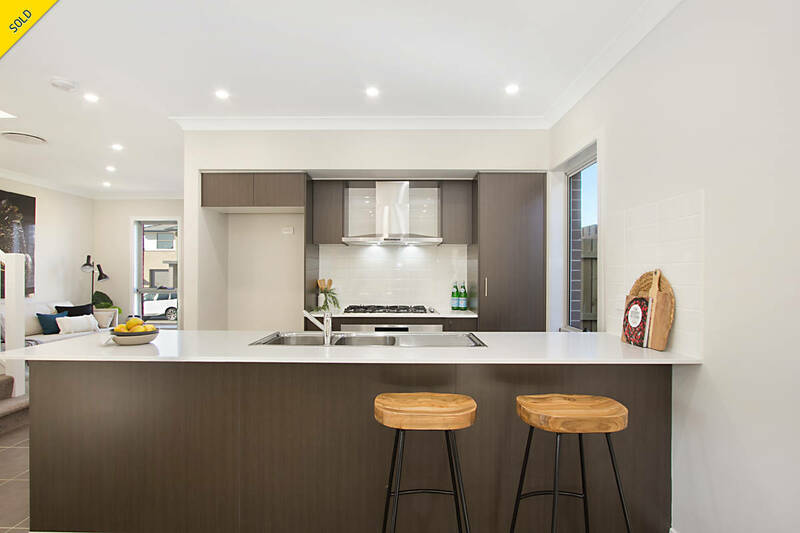 The main living area is arranged in an expansive open plan, and is comprised of a combined family and dining area which flows out to a generous undercover alfresco and large grassed back yard, as well as the sleek kitchen with extensive soft-close cabinetry, 900mm gas cooking appliances, ample bench space including a breakfast bar, stone benchtops, and a dishwasher. 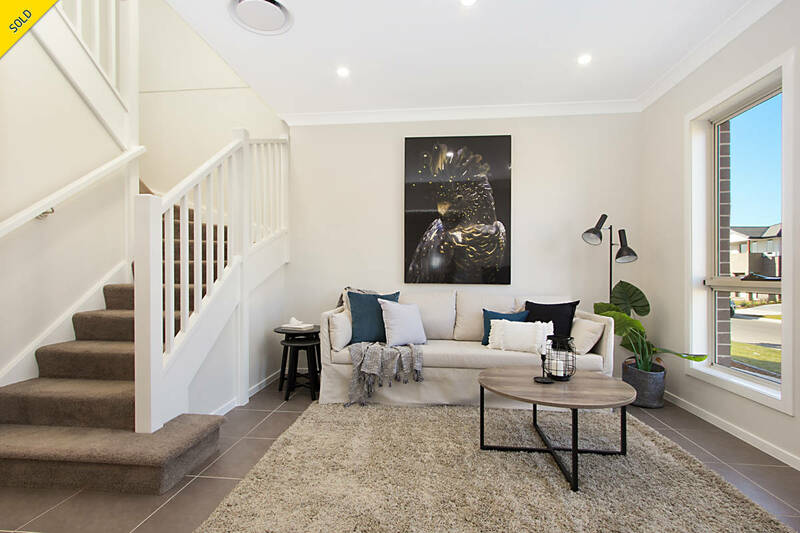 A second formal living area creates a cosy environment for the family to relax or act as a rumpus area for young children.